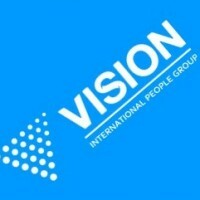 Why I have to start business with VISION? You can enjoy the perfect VISION TEA in the beautiful morning!! !